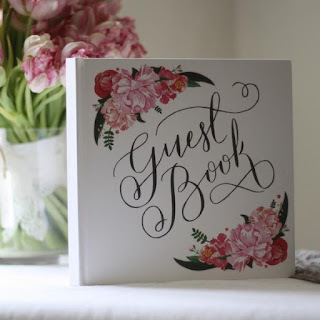 After many requests, we decided that it was time to begin our own blog...we hope that you will enjoy following our adventures in vintage china, weddings, events and design. 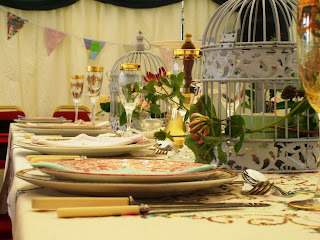 We hold over 200 vintage champagne glasses, three course dinner places for up to 130 (including cutlery), afternoon tea settings for over 350 guests and many, many cake stands, teapots and accessories. Our linen stock includes embroidered table linen and napkins and 250m of handmade reversible bunting. We have a love of vintage and enjoy helping people find exactly what they need for an event - customer care is our number one priority so each order is tailored specifically to each client. Over the coming seasons, we will be looking at lots of special ideas, events and themes to inspire and entertain you! what a fabulous collection - it is like being in a sweetie shop, so very delightful.